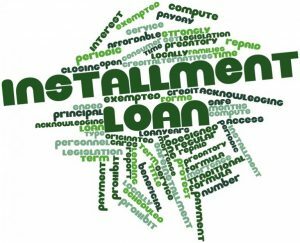 An installment loan is a type of loan that allows the borrower to repay with a fixed amount at agreed scheduled intervals (weekly, bi-weekly, monthly, yearly. They are known more safe and affordable than a payday loan and a title loan. The payment terms and conditions these loans can be as soon as possible like a month or so and as long as decades (up to 30 years!). 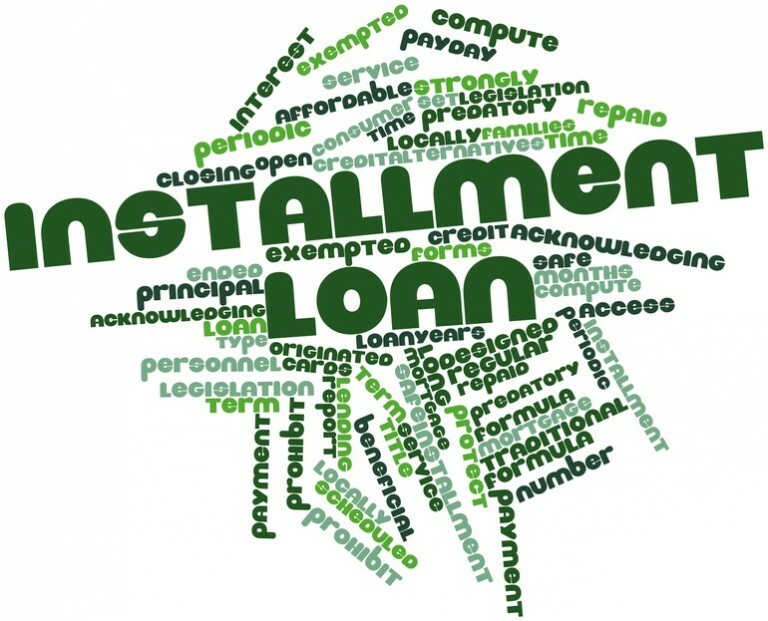 An installment loan is usually secured by collateral from the borrower. There are different types of installment loans to choose from depending on your situation and what you want. With student installment loans, you get a designated amount of money for your educational costs. Once you’re out of school, you pay it back by paying a fixed amount each month. Student installment loans also allow the option of deferring payments when you are unemployed for a period of time. However, you will still have to start repaying once you are employed again. Usually, when starting a job or going to college, you may need a car. However, sometimes you don’t have the money to afford one. 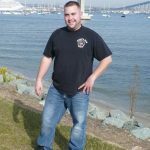 Taking out a car installment loan is a good option – you just have to make sure you pay back the money as scheduled so you don’t put your car at risk of being taken back. Buying property is hard and it’s almost impossible to buy one without borrowing money. Since there are many different types of lenders, it’s important to consider your options. With a mortgage installment loan, you’re able to pay back the borrowed amount over a number of years. Similar to car installment loans, you need to be careful with your repayments and make sure they are on time or you risk losing your property or damaging your credit. They usually have higher interest rates and are for small amounts of money. However, they are the most popular type of loan found online since these are usually installments loans with no credit check or even if your credit gets checked you can get a bad credit installment loan. Loans for bad credit are usually for a short period of time – no more than 5 years. Both options have different benefits and downsides. Going to a non-bank lender will give you cheaper options since they offer more competitive interest rates and they often have less strictt lending criteria so it’s all right even if you have a bad credit history. With small lenders, you can get a loan with no credit check. Small lenders installment loans tend to have low set-up fees and ongoing costs and are more flexible in meeting specific needs and requirements. They usually offer a more personalized customer service and a greater range of loan products to suit your unique circumstances.